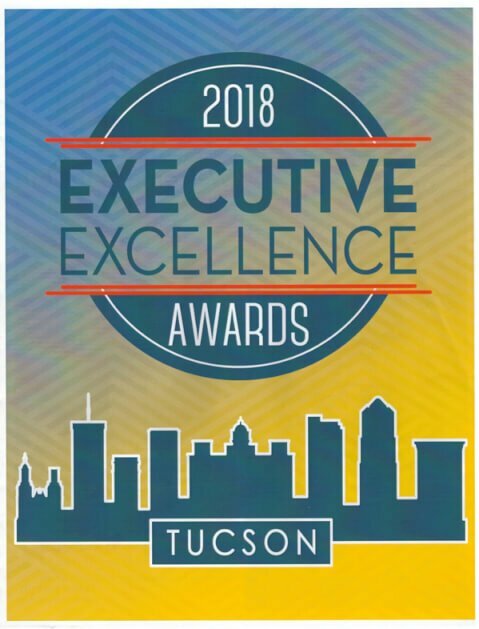 Tucson Local Media (TLM) held its annual Executive Excellence Award at the Desert Diamond Casino November 14, 2018. 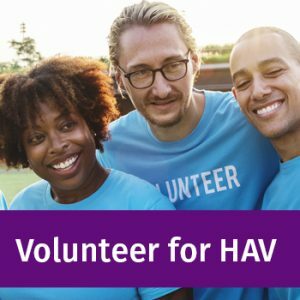 This year, the organization received 110 nominations in 10 categories. Tucson Local Media was delighted to recognize the 28 finalists for their accomplishment and leadership. 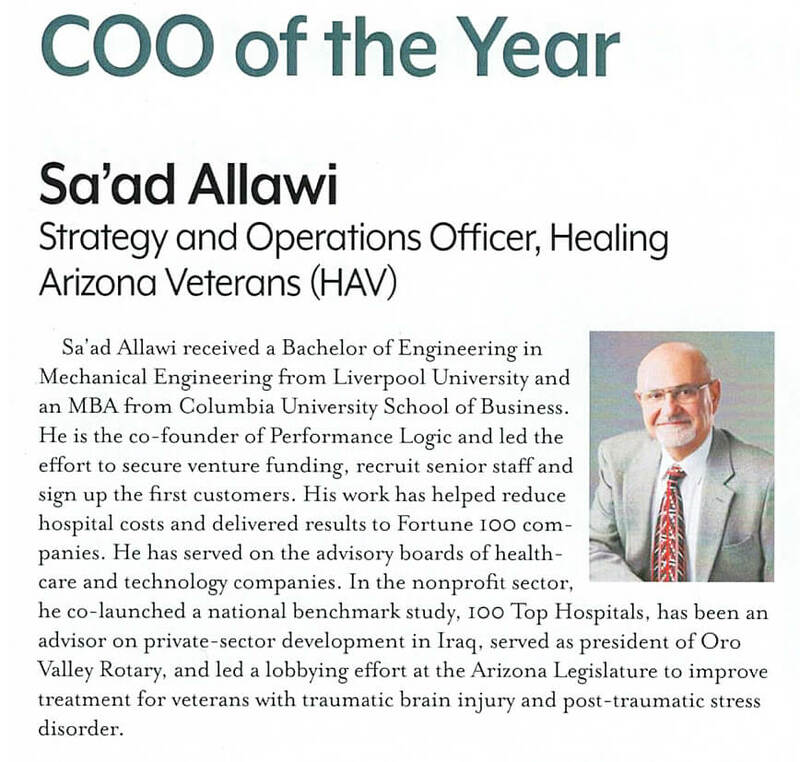 Sa’ad Allawi, Strategy and Operations Officer for Healing Arizona Veteran was a finalist in the Nonprofit category.